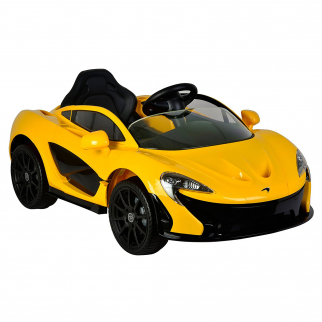 Licensed McLaren P1 12V Battery Powered Ride On Kids Car Yellow Remote Control $ 319.99	• 20% off! 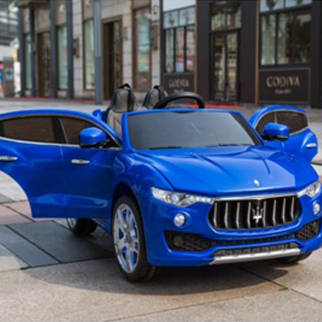 KidPlay Kids Ride On Car Maserati Levante 12V Battery Powered Vehicle - Blue $ 479.99	• 13% off! 12 Volt 5.5Ah Battery Replacement for Kids Ride On Cars $ 49.99	• 33% off! 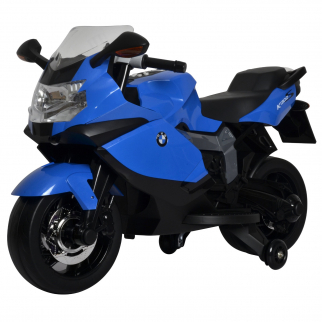 Licensed BMW Motorcycle 12V Battery Powered Ride On Car Kids Toy - Blue $ 240.00	• 44% off! 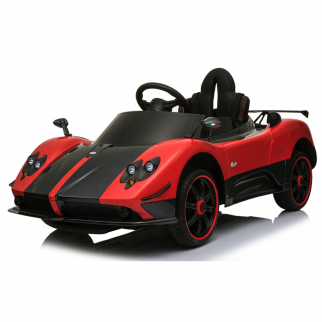 KidPlay Products Licensed Pagani Super Ride On Car Leather Seats RC - Red $ 499.99	• 17% off! 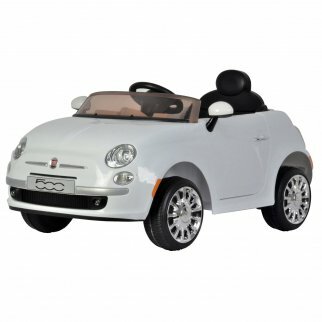 KidPlay Products Girls Ride On Car Fiat 500 White 12V Battery Kids Ride-able Car $ 249.99	• 29% off! 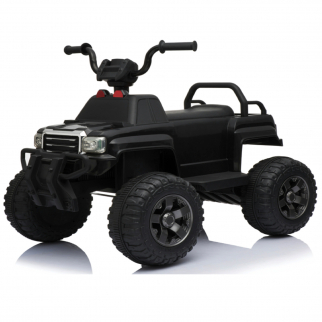 KidPlay Products Kids Ride On Car Utility Quad 12V Battery Powered Rider - Black $ 219.99	• 27% off! 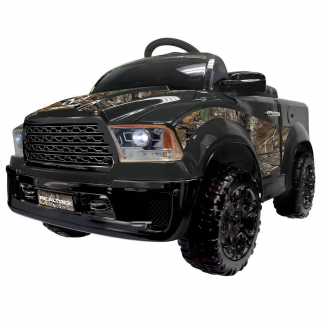 KidPlay Kids Ride On Mud Truck Realtree Camo 12V Battery Powered Electric Car $ 319.99	• 36% off! 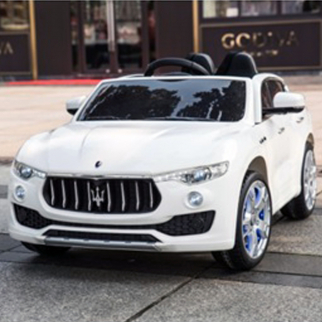 KidPlay Kids Ride On Car Maserati Levante 12V Battery Powered Vehicle - White $ 479.99	• 13% off! 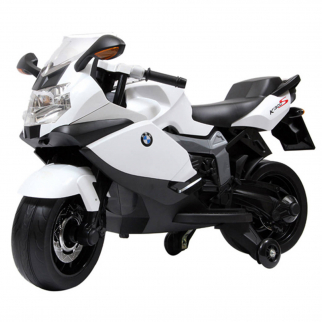 Licensed BMW Motorcycle 12V Kids Battery Powered Ride On Car - White $ 229.99	• 55% off! 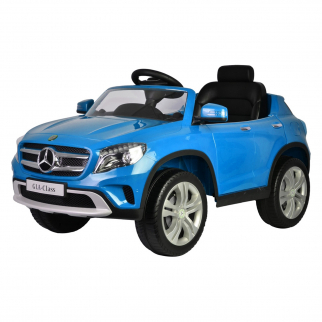 Mercedes Benz GLA 12V Battery Powered Licensed Kids Ride On Car - Blue $ 299.99	• 14% off! 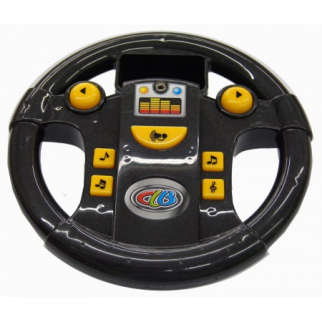 Ride On Car Replacement Interactive Steering Wheel 631R Musical Black $ 44.99	• 18% off! KidPlay Products Licensed Pagani Super Ride On Car Leather Seats RC - White $ 499.99	• 17% off! KidPlay Products 4 in 1 Ride On Mercedes Push Car - Red $ 119.99	• 52% off! Kidplay Licensed Maserati Ghibli Kids Ride On Car 12V Battery Powered - Red $ 249.99	• 17% off! Kidplay Licensed Maserati Ghibli Kids Ride On Car 12V Battery Powered - Black $ 249.99	• 17% off! Kidplay Licensed Maserati Ghibli Kids Ride On Car 12V Battery Powered - White $ 249.99	• 17% off! Official Licensed Honda CRF250R 6V Battery Powered Kids Ride On Dirt Bike Red $ 169.99	• 15% off! 12 Volt 7Ah Battery Replacement for Kids Electric Ride On Car $ 50.00	• 33% off! Mini 3 in 1 Stroller, Push Car, Ride On Car Red $ 76.99	• 49% off! KidPlay Products Girls Ride On Car Fiat 500 Blue 12V Battery Kids Ride-able Car $ 249.99	• 29% off! Licensed BMW 4 Series 12V Kids Battery Powered Ride On Car - Grey $ 289.99	• 43% off! Mini 3 in 1 Stroller, Push Car, Ride On Car Purple $ 79.99	• 47% off! Mercedes Benz GLA 12V Battery Powered Licensed Kids Ride On Car - White $ 289.99	• 17% off! Licensed BMW Motorcycle 12V Kids Battery Powered Ride On Car Fun Toy - Red $ 240.00	• 44% off!